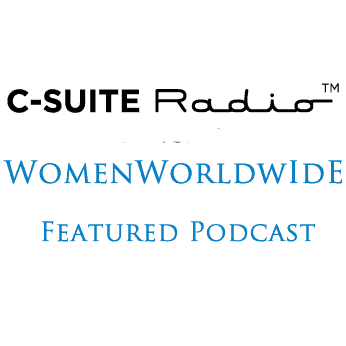 Women Worldwide with Deirdre Breakenridge welcomes her guest Dr. Jane Karwoski, best known as Dr. J, to the show. Dr. J is an experimental psychologist and has been involved with The Social Network Show® since its inception, as a partner and host. Through the show, Dr. J brings thought leaders in social networking to the public in a format that is entertaining, as well as informative. In earning a doctoral degree in experimental psychology, Dr. J combined social, cognitive and health psychology, focusing on the influence of key opinion leaders in spreading best practices. Prior to the availability of formal online social networking tools, Dr. J developed Genomicus Americus, an e-newsletter connecting North American and South American social scientists studying genetic and genomic issues. You can connect with Dr. J on LinkedIn and Twitter.